Whether you play at a high school or collegiate level or in a recreational league, our assortment of baseball bats has the best baseball bats for your type of play and competitive level. When choosing a bat, make sure to look at the different league certifications, so you know your bat is approved for use in your specific league. BBCOR baseball bats are designed for adults, while Senior League baseball bats should be used by boys and girls ages 13 to 16 years old. Look for different brands in our assortment, including Louisville Slugger, EASTON® and Combat baseball bats, for even more options of custom baseball bats. Our assortment of softball bats offers options available for both slow-pitch and fast-pitch leagues. Designed with a smaller barrel diameter than baseball bats, the softball bats in our assortment are made with a variety of different materials and are designed to meet different league specifications. 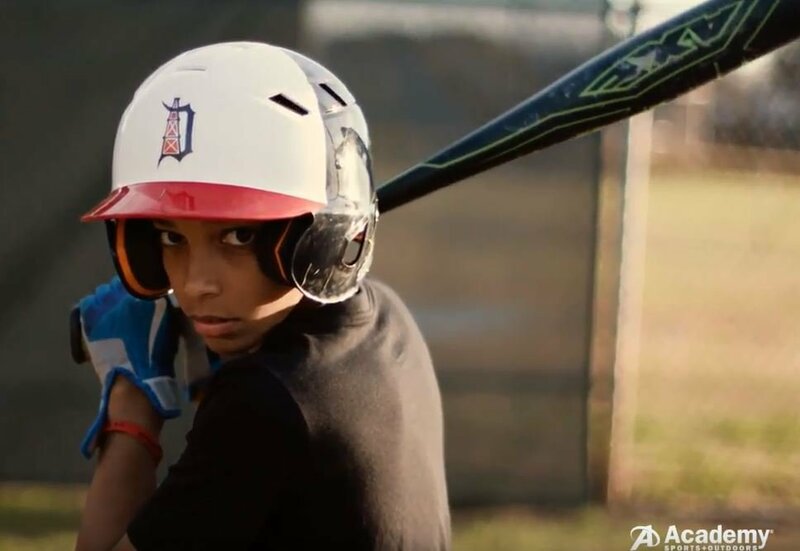 Get your little one into the game early on with a youth bat or T-ball bat from our assortment of baseball bats for sale. 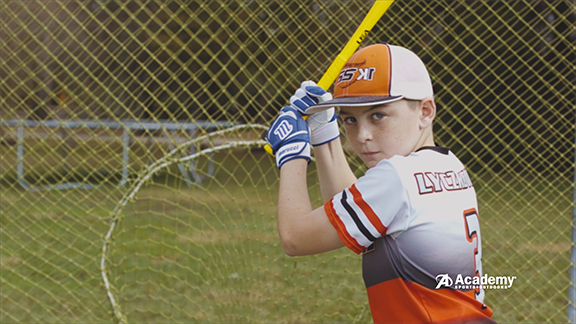 If your little one plays in a league, choose a Little League bat that is approved for play in different associations, and if he or she is just starting out, choose a bat with features that make it easy to swing and control. Check out our entire baseball assortment to find even more gear for your favorite game.